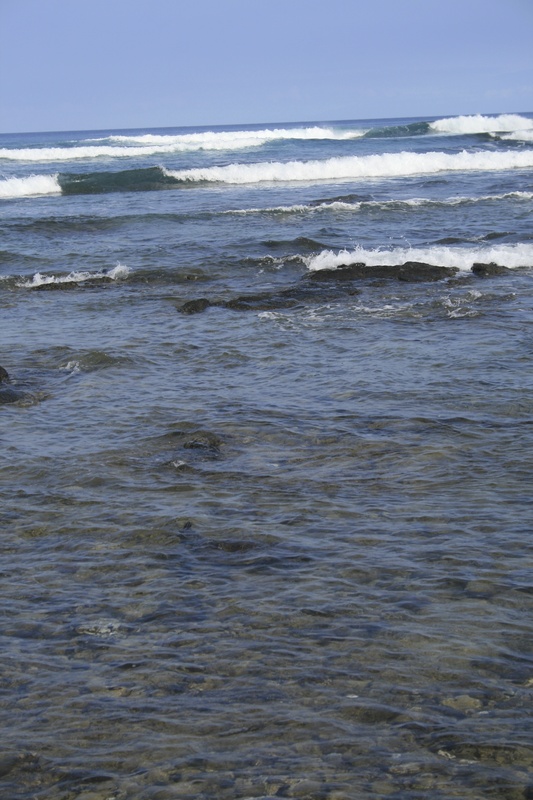 The sad environmental news out of Oahu this week got me thinking about the beauty and fragility of Hawaiian waters. A massive molasses spill off the Honolulu Harbor is wreaking havoc with the fish and the fragile coral reefs. An estimated 230,000 gallons of the thick and sticky substance has seeped into the waters and scientists will probably not know its entire impact for years. If you have snorkeled anywhere in Hawaii, you know the mystery and beauty of these reefs. You look, admire and marvel from a distance. Even the slightest human touch is dangerous to the reefs, so the thought of a spill of this magnitude saddens me. These reefs are thousands of years in the making and the fish you find in the seas of Hawaii are colorful, diverse and fascinating. The people of Hawaii take the beauty of the islands seriously. It’s one thing I admire when visiting. With waters and shorelines like this, it’s easy to see the importance of protecting it and keeping it clean for future generations. And speaking of taking care, don’t ever, ever take rocks or sand from Hawaii home. I’m not particularly superstitious, but this is one warning I would heed. It’s a common belief that it will be followed up by bad luck. More about that here. 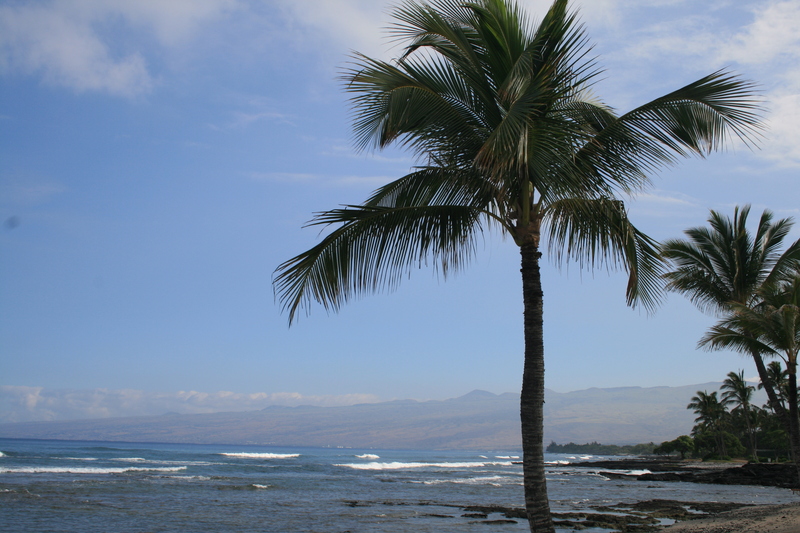 This entry was posted in Environment, Hawaii, Hawaiian beaches, Oahu, Travel and tagged Hawaii, Hawaiian Islands, Honolulu Harbor, Oahu, Pele, Travel, United States, Volcano by alohajournal. Bookmark the permalink. This event was so sad, but brings to light how nature and humanity are in a delicate balance. No where is that more evident than on an island. Thank you for blogging about negative human impact and how we need to minimise it.